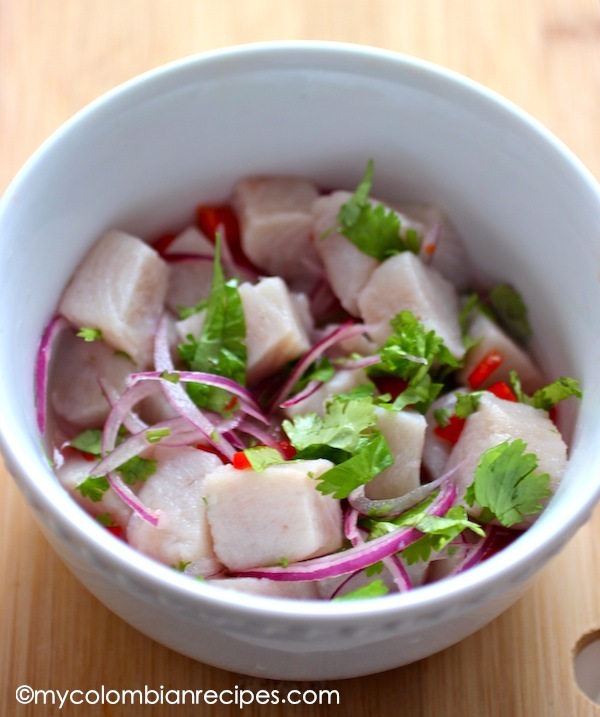 Ceviche or Cebiche is one of the most popular dishes in the coastal regions of Latin America, especially Peru. Every country in Latin America has its own variations of ceviche. 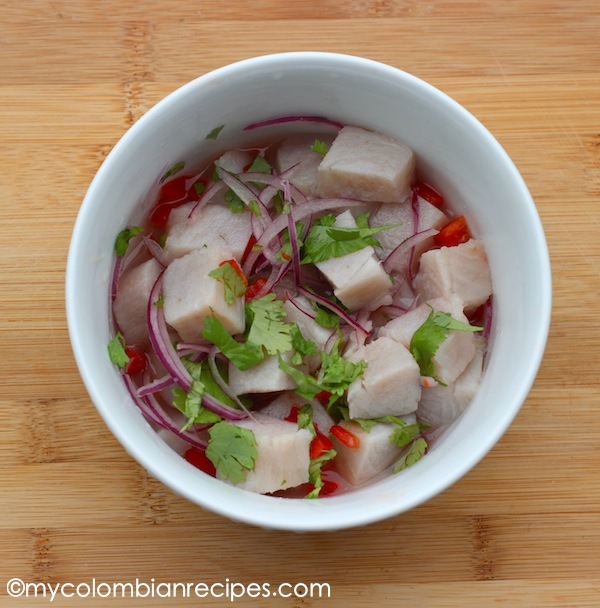 In Colombia, for example, ceviches are very popular on both the Atlantic and Pacific coasts, and you’ll find people enjoying them a the beach, restaurants or at home. Some traditional Colombian ceviches are: Ceviche de Pulpo (Octopus Ceviche), Ceviche de Camarones (Shrimp Ceviche) and Ceviche de Pescado (Fish Ceviche). 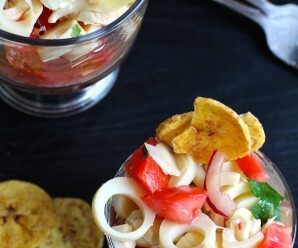 These Colombian-style ceviches are usually served with saltine crackers or patacones (fried green plantain). 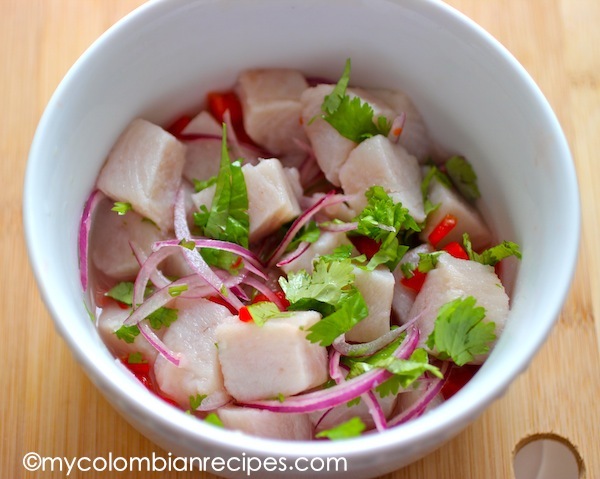 The most popular fish used to make this Ceviche de Pescado in Colombia is corvina (sea bass,), but if you can’t find sea bass, halibut is a good alternative. Wash the fish well and place in a glass bowl. Season with salt and add the juice of 10 limes. Cover and let rest in the fridge for about 3 hours. Rinse the fish and discard the lime juice. Add the peppers and onions. Cover and refrigerate for 2 hours more. 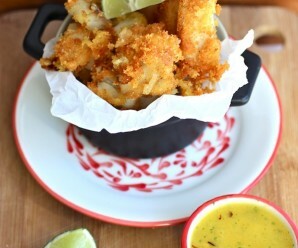 Add the chopped cilantro, salt and lime mixture to the fish and serve with saltine crackers on the side. Uuummm! 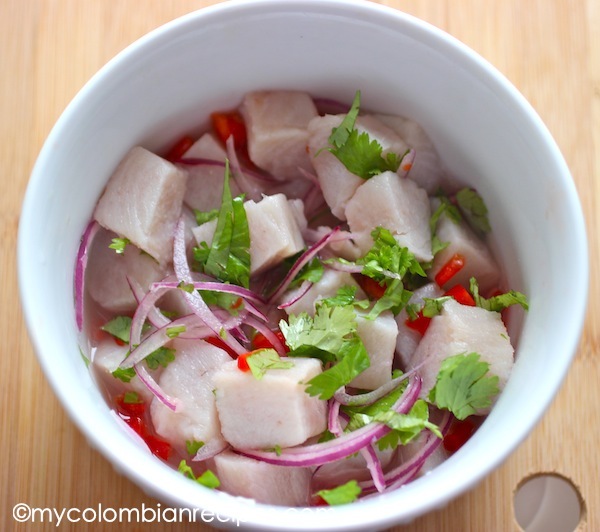 que rico se ve, este ceviche es muy nutritivo y facil de hacer. 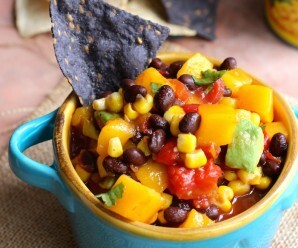 Love the fresh clean flavors in this! This ceviche looks amazing. 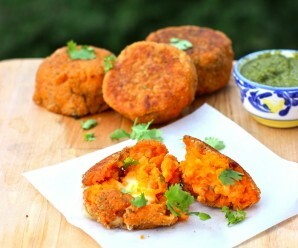 I have made some with trout in the past at home but not a white fish.